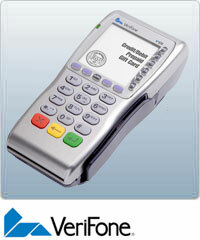 The following are the recommended terminals used for businesses which need wireless payment terminals. Each product is unique in its functionality. Please call us if you would like to speak with a merchant professional about which terminal is best for you. For years, the payment options for mobile merchants were limited to either cash or check. But today, wireless credit card machines have given mobile merchants access to the same credit card authorization networks as retail businesses. A wireless credit card reader makes it easier for mobile merchants to obtain authorizations from remote locations than ever before. In most cases wireless credit card processing is even faster than for traditional landline transactions. Dedicated networks have been developed for wireless credit card processors of all types, which can transmit and receive data faster than most cell phone networks. 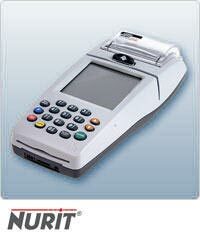 We have a complete line of wireless credit card processing solutions for mobile merchants and businesses. Whether you own a small Chinese delivery food store or a large concert vending service, MSG has a wireless credit card and merchant account solution for your business.